Broomfield Barns, Congleton, Cheshire, sleeps 4-16 in 8 bedrooms. 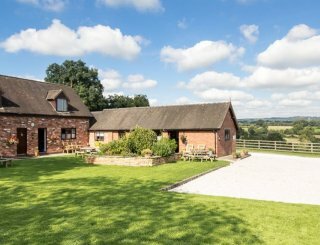 These award winning, classic conversions in the heart of Cheshire are surrounded by hills and woodland. 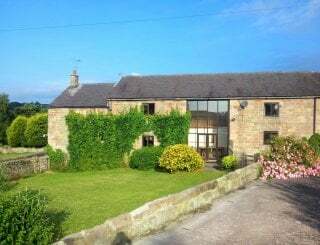 The accommodation, on a former Medieval site, is spread across 3 buildings, and provides an excellent base from which to explore the Cheshire and Derbyshire countryside, traditional pubs and stately homes. And it's only 40 minutes to Manchester. 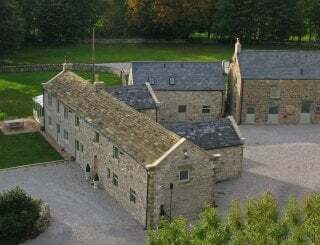 An ideal central meeting place for all kinds of groups, these properties are perfectly positioned for get togethers, celebrations or reunions. Friends and family groups have a choice of living spaces suitable for all ages. A large sociable family room in Broomfield offers comfy sofas for relaxation while savouring the warmth of the cosy open fire, and there's space for dining for at least 10. The other properties have smaller lounge areas for those who perhaps want to read a book or have a quiet chat. 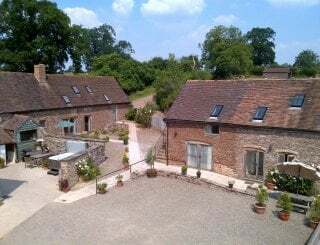 Midgebrook has the added bonus of underfloor heating for further comfort of guests. Broomfield has its own snooker table, a popular addition enjoyed by guests of all ages, in an attractive room with impressive high vaulted ceilings. Cooking spaces are well equipped with Midgebrook boasting a brand new kitchen and a dining room on the ground floor. Washing machines and dryers are available for the convenience of visitors and Broomfield also has a dishwasher. Bedrooms are a mix of doubles, twins and singles, providing plenty of flexibility to accommodate your group. One bedroom is en suite in Midgebrook and there are downstairs shower rooms in 2 spaces. The Clonter Theatre is just a 3 minute walk from the barns and offers a packed and varied programme with something for everyone. 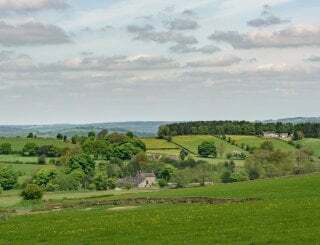 Midgebrook has a popular Cheshire cycle route running past the driveway, and there are great golf courses, riding schools and walking in Macclesfield Woods. Plenty of stately homes and interesting gardens to explore too. Lots of information provided. Broomfield: cooker, kettle, fridge, washing machine, dryer. Garden: with table for 8. Midgebrook: new kitchen with washer, dryer and dishwasher. Broomfield: 2 tables seating 8-10 people. Garden: kitchen table seats 8. Midgebrook: has a separate dining room. A large family room in Broomfield offers comfy sofas for relaxation and an open fire. The other properties have sitting rooms with TVs. 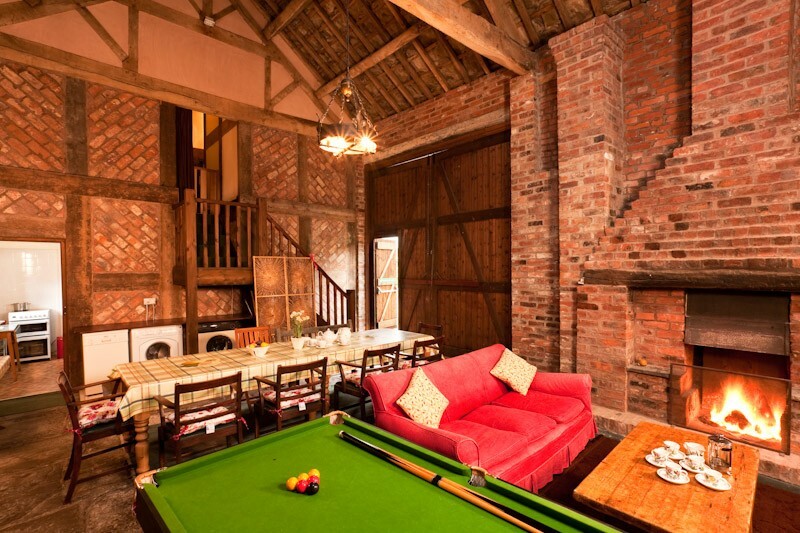 There is a snooker table, ping pong table and board games in Broomfield Barn. 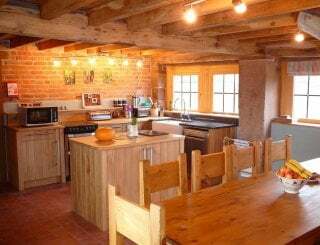 Open wood fire in Broomfield Barn (logs provided), gas heater with guard and electric free-standing fire. Underfloor heating in Midgebrook. Broomfield: 1 double, 1 triple, 1 single. Garden Flat: 1 double, 1 twin. Midgebrook: 1 double, 2 twins (1 en suite). Sofa beds, 2 pull outs. Broomfield: bathroom, shower room, WC on ground floor. Garden Flat: 3 showers, sep WC. 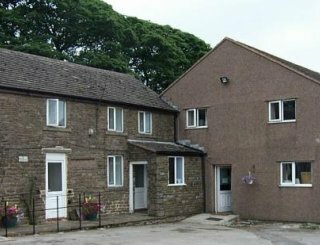 Midgebrook: bathroom, shower on ground floor, 1 en suite. Snooker table, ping pong and board games are available. Green outdoor area leading to stream and wood from Midgebrook. Outside seating and barbecue. Broomfield Barn and the Garden Flat share a garden. There is adequate off road parking. Sorry but pets are not allowed. Only guide dogs are permitted. M6 just 10 minutes from the barns. The nearest railway station is just 15 mins away with trains from Crewe, Macclesfield and Congleton to London in 1.5 hours. Manchester is 40 minutes away. 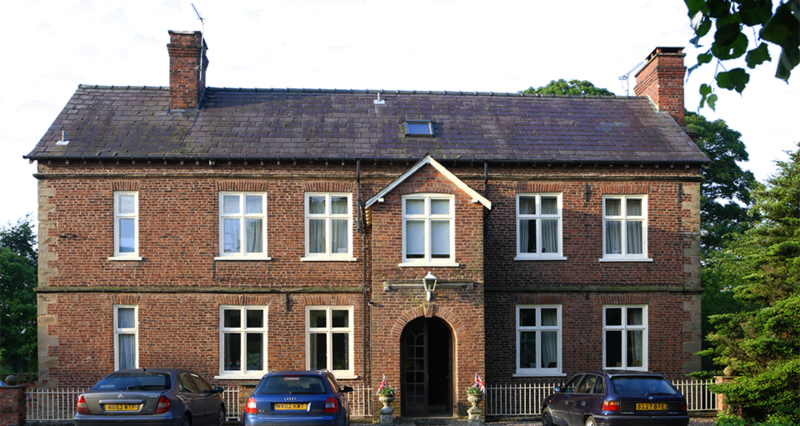 Congleton is 5 miles away from the property and 21 miles south of Manchester. Congleton has a variety of shops including supermarkets and general stores. Congleton also has an M&S Simply Food store on Congleton Retail Park. 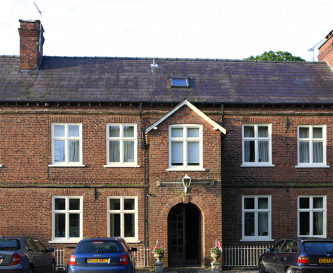 Congleton and the surrounding area has a broad range of pubs and eateries with something for everyone. Prices include linen, towels and a selection of breakfast groceries on arrival. Non smokers only. Pets are not allowed with the exception of guide dogs. Congleton Railway Station is 5 miles from Broomfield Barns. Manchester Airport is just 17 miles from Broomfield Barns.